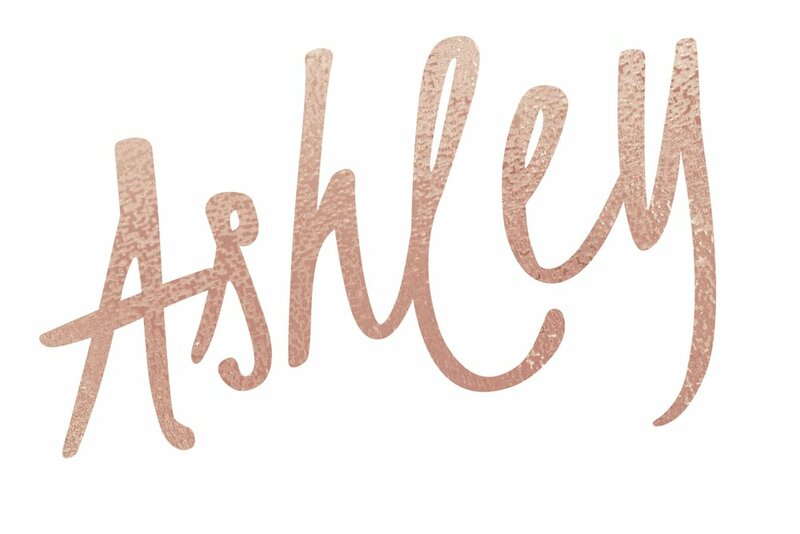 Hello, my name is Ashley, and let's talk beauty! I am born and raised in Minnesota, where I currently reside with my husband Matt and my daughter Madeline. I studied broadcast journalism at Mizzou, and my love for telling stories and connecting with others was seeded. 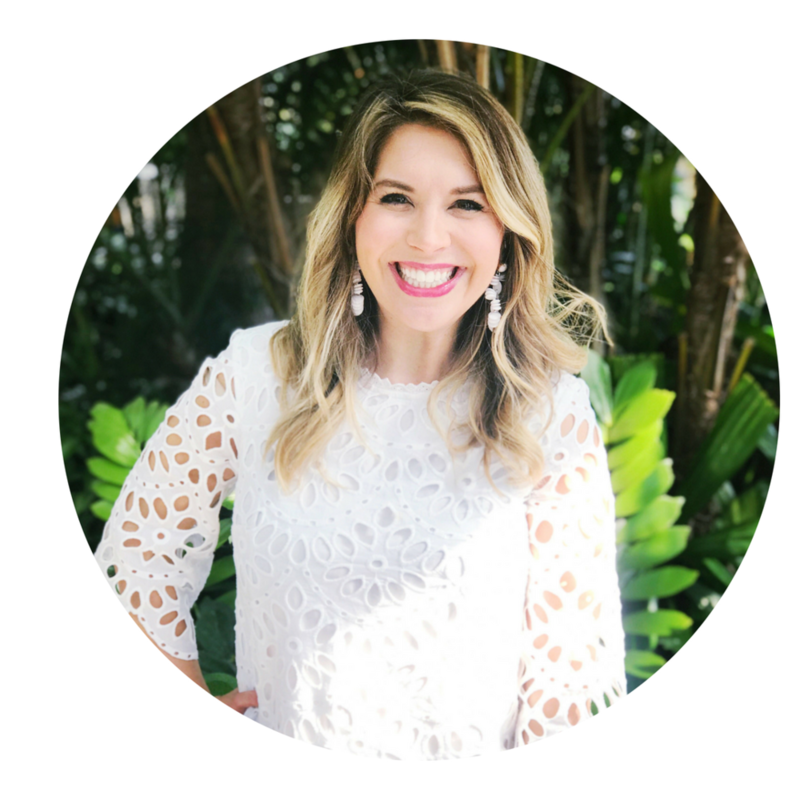 I have been working in the beauty biz for over seven years, and have also worked in content marketing. I love helping others find what works for them, and I cannot wait to connect. Follow me on Instagram and Facebook. I would love for you to join my exclusive VIP Unveil Loveliness Facebook Group to get the inside scoop and new tutorials.